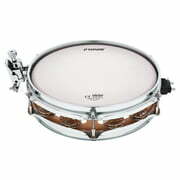 Thomann is Germany's most significant Sonor reseller. 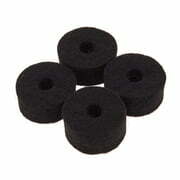 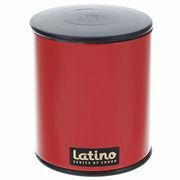 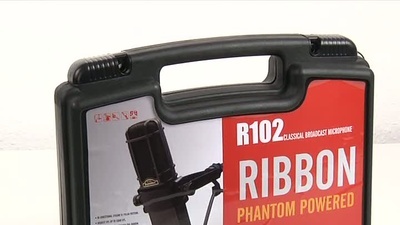 Here you'll find all their latest products at great prices and available. 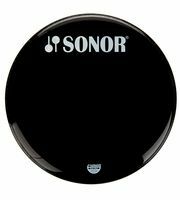 If you would like to see a list of all products from Sonor, then please click here. 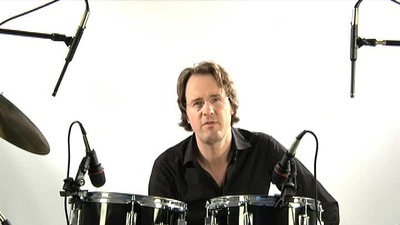 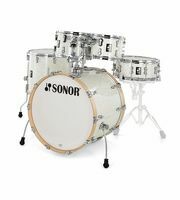 Sonor GmbH & Co. KG was founded in 1875 by Johannes Link. 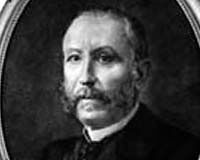 The head office of the company is in Bad Berleburg (D). 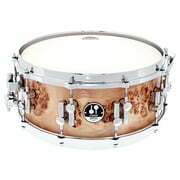 From a total of 1077 Sonor Drums products 857 are directly available . 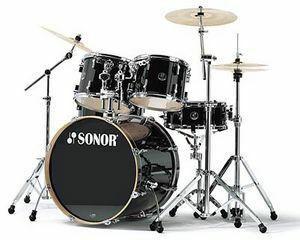 Sonor products have been a part of our range for 26 year(s). 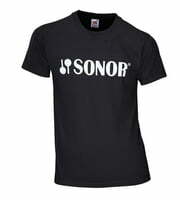 Sonor is one of our top brands. 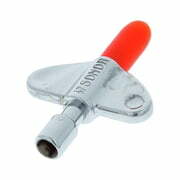 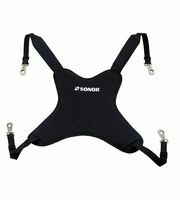 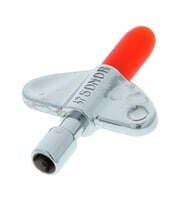 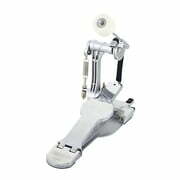 Every 50th Thomann customer has bought a Sonor product at Thomann. 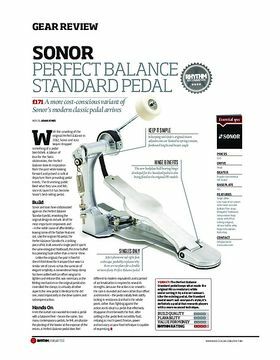 Sonor was chosen to be brand of the week on 20.06.2016 - an award for especially popular manufacturers granted by Thomann. 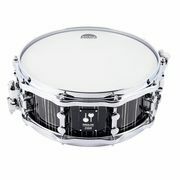 To inform our customers as best we can about Sonor Drums products, you will find a total of 15137 media, reviews and test reports on Sonor Drums products on our website - among them the following 7403 product images, 230 different 360 panoramic views, 565 sound samples, 6867 customers' reviews and 72 test reports from magazines (in different languages). 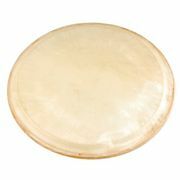 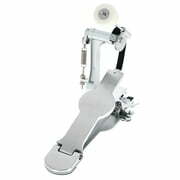 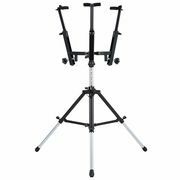 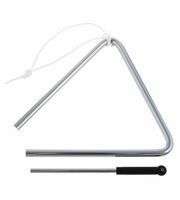 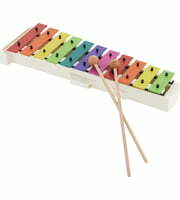 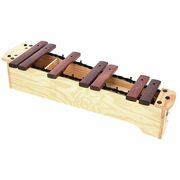 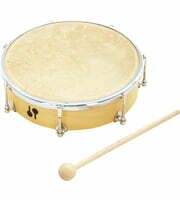 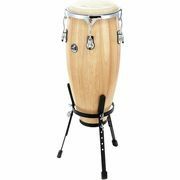 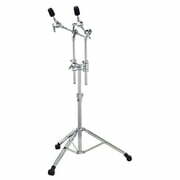 At the moment you will find Sonor top sellers in the following product categories Childrens' Glockenspiels, Tenor/Alto Xylophones, Deep Bass Chime Bars, parade drums, Single Bass Drum Pedals, timbals for Orff and Mounting Systems. 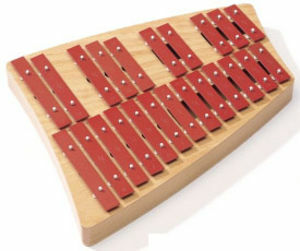 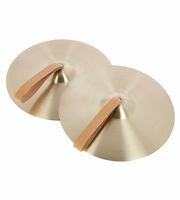 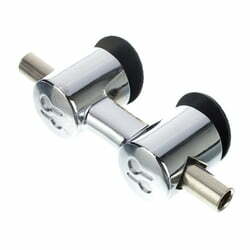 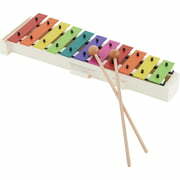 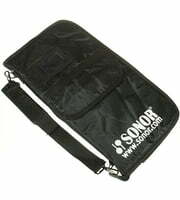 The current top seller is Sonor Felt Washer 4-pcs Pack an all time favourite among Sonor products is the following item Sonor BWG Glockenspiel. 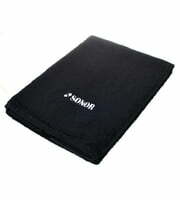 We have sold this over 5.000 times. 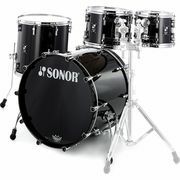 Normally Sonor grants a 2 year warranty on its products but with our 3-Year Thomann Warranty you are covered for one year more. 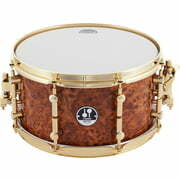 Sonor products belong to the most visited ones on our website. 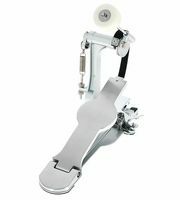 Within the last month more than 850.000 product pages of the manufacturer have been hit in our Online Store. 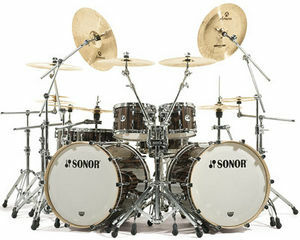 Many famous musicians use Sonor equipment amongst them the following Chris Coleman, Barot Ranjit, Matthew Burgess, Danny Carey, Tommy Clufetos, Danny Cummings, Mikkey Dee, Rennie Hatzke, Eike Herwig and Rick Lonow. 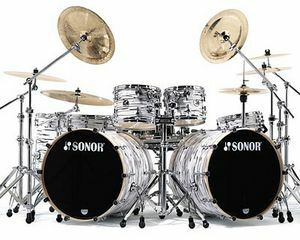 We also offer our 30-Day Money-Back Guarantee for Sonor products, a 3-year warranty, and many additional services such as qualified product specialists, an on-site service department and much more.